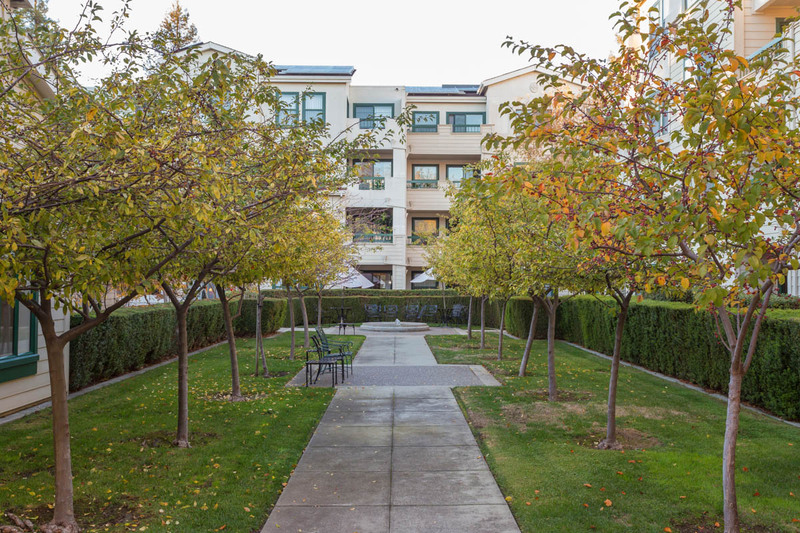 Residents at Sterling Court will have little to worry about other than their pursuit of happiness. Virtually all of their “chores” are taken care of by Sterling Court’s professional staff. Our housekeeping crew is better than a five star hotel’s – they make regular rounds that keep everyone’s apartment neat and tidy. A maintenance crew comes running for any little thing that needs attention. 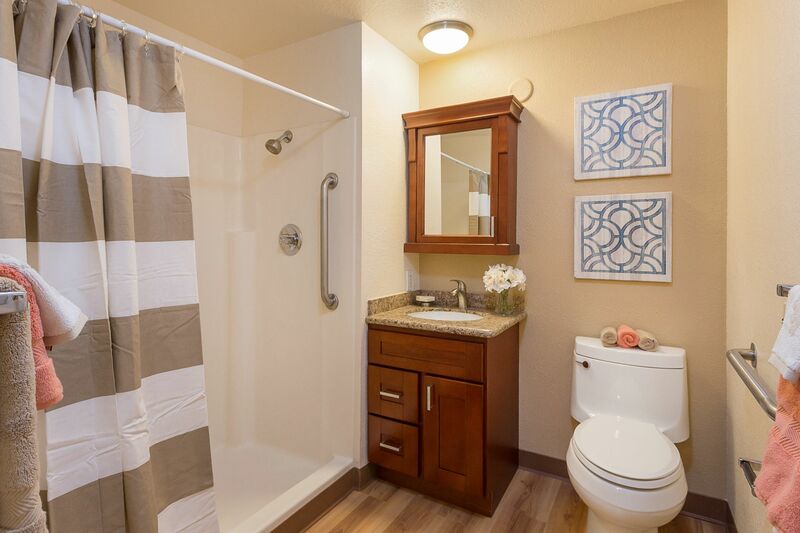 Each floor has its own top-of-the-line laundry room for personal laundry whenever you need.